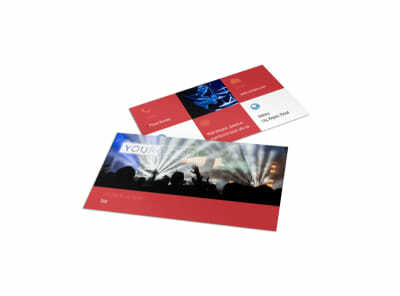 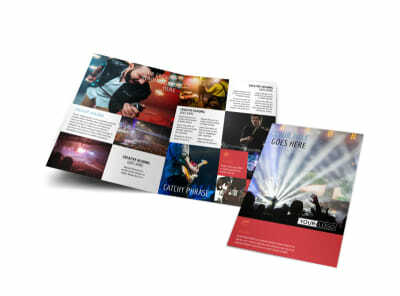 Customize our Band Info Postcard Template and more! 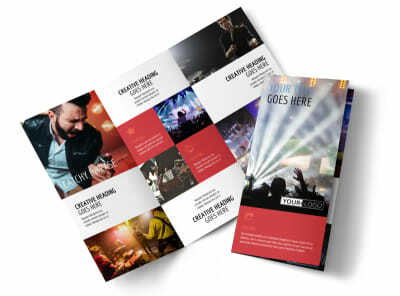 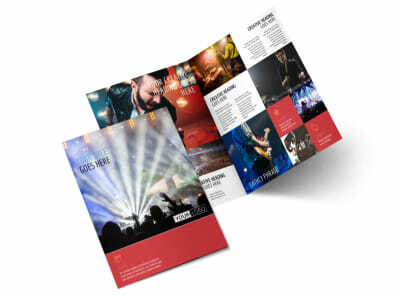 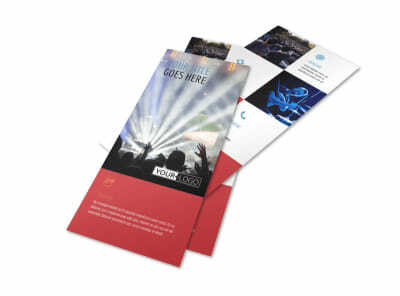 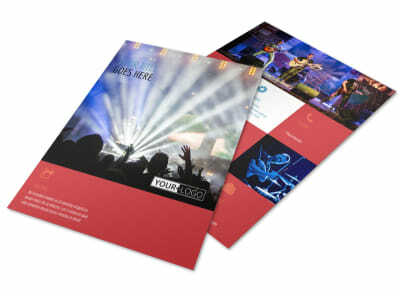 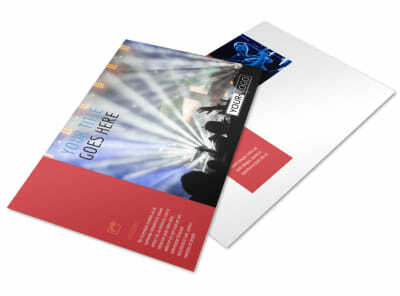 Build your band's reputation with band info postcards created with customizable templates via our online editor. 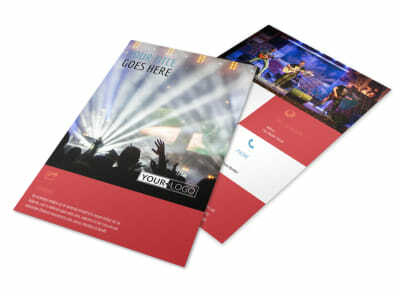 Add custom touches, including photos, graphics, and more to give recipients a feel for your musical style. 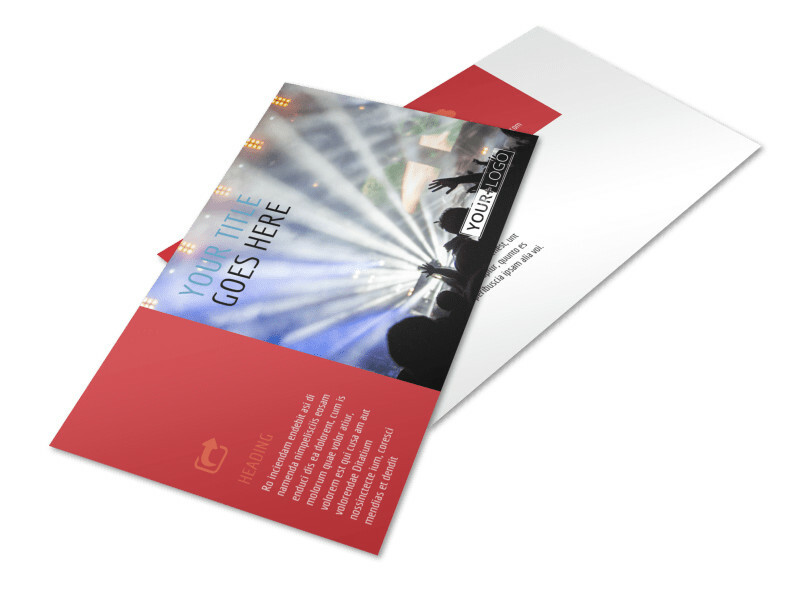 Print your postcards using your own equipment, or let us do it for you for a professional finish.